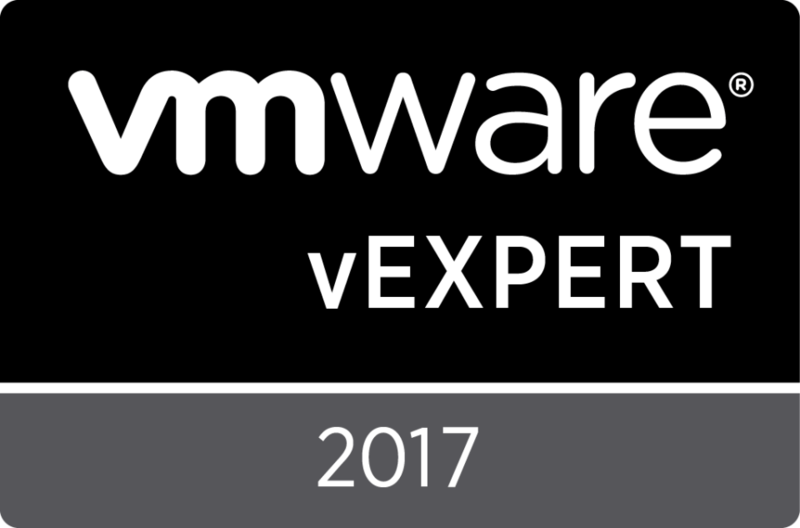 That’s right, once again VMworld is back in Vegas and there is so much to announce this year. While it is going to be a blast to be in Vegas there is a lot more to get excited about. As an employee I can’t register for sessions so that you all have first dibs. I can still attend if there is room. In no particular order here are my top 10 sessions that I want to attend. Also their twitter usernames are listed here, follow them and live tweet them questions and comments during their sessions! Ok I said only 10 but there are just so many good sessions this year! Hello, You Had Me at Infrastructure as Code: Hybrid SDDC Cloud Automation [HYP3003BUS] Chris Lennon and Bryan Wood make it look easy in this engaging session. 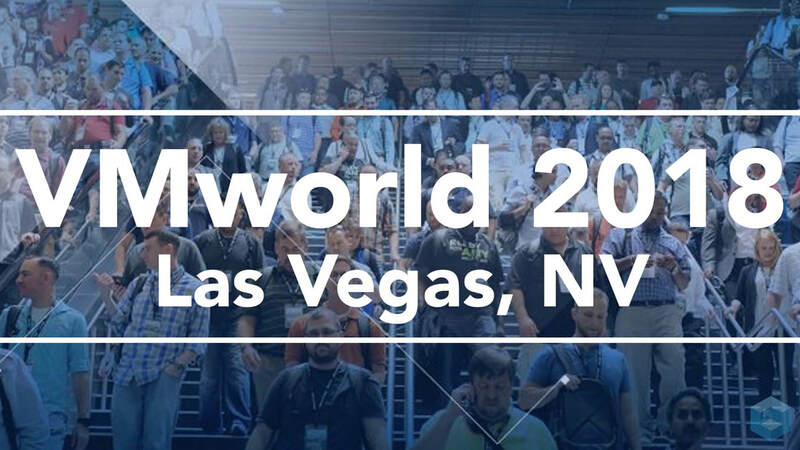 This entry was posted in VMworld2018 by Ryan Kelly. Bookmark the permalink.